Stick a fork in One Deck Dungeon, it’s done! 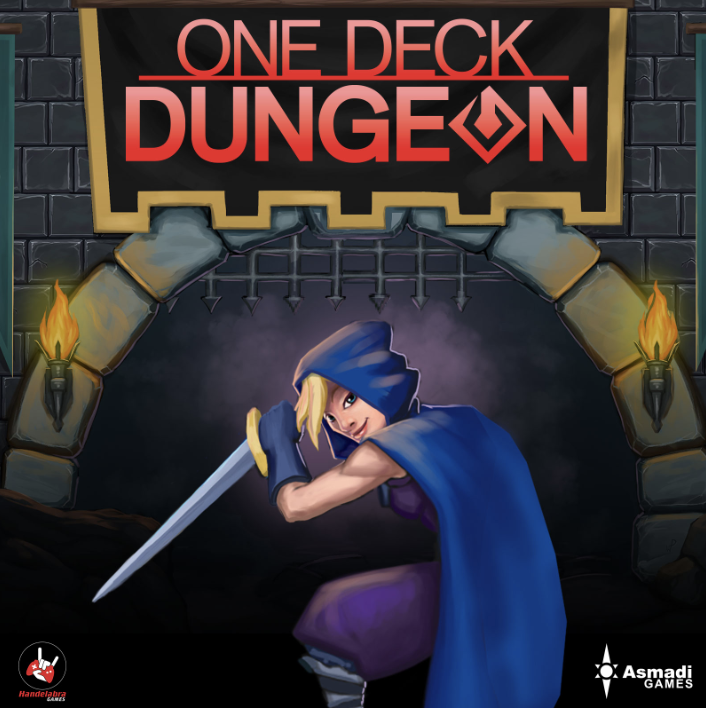 With this week’s release of the One Deck Dungeon video game soundtrack, we have officially delivered all content conceived, planned, promised, developed, recorded, and composed for this project, and then some! This means you can now purchase it on Steam and Handelabra.com. If you prefer to stream your music, or buy from a digital retailer, stay tuned in the coming weeks. Of course, since we also ended up building and releasing the full expansion Forest of Shadows, there’s updated music for that as well! That soundtrack is now available via Steam and Handelabra.com and it has also been submitted to streaming and retail sites. And music to slay by! As OblivAeon continues to make its way to backers, so too are the digital items coming to fruition. The next item which is now available on all stores is the Digital Foil Villain Collector’s Pack (huzzah)! With this pack, every classic & team villain in the game has brand new shiny foil artwork. If you added a Steam key or Google Play promo code for the Digital Foil Villain Collector’s Pack to your pledge, it will appear in your BackerKit dashboard under Digital Downloads. Check your email for a notification, or visit this link to access your dashboard. Note: When the OblivAeon expansion arrives, the pack will include foil OblivAeon and scion panels for no additional charge. Stay tuned in the coming months for info on more dev streams. Follow us on Twitch, Twitter, or Facebook or join our Discord server for notifications when we go live!